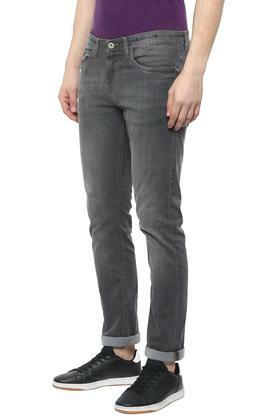 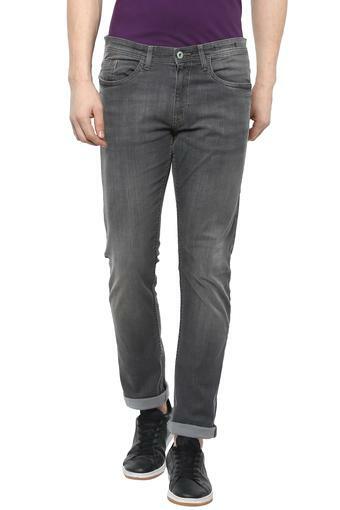 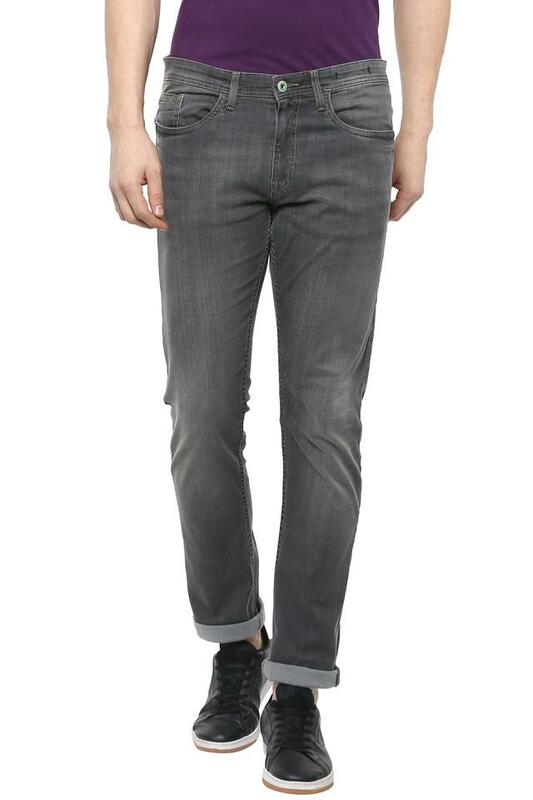 Up your everyday fashion by wearing this pair of jeans from Allen Solly. 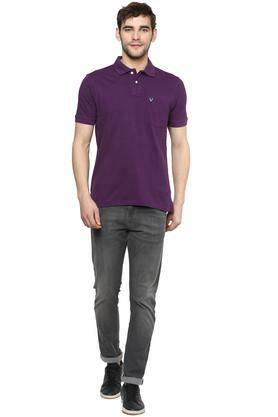 Made of good quality fabric, it gives you a perfect fit all day long. 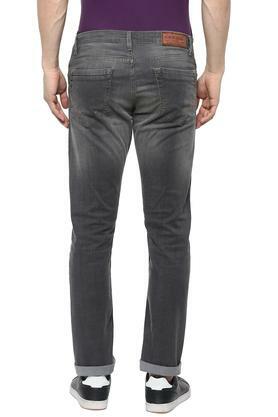 Besides, it flaunts a mild wash that will let you score high on the fashion meter. 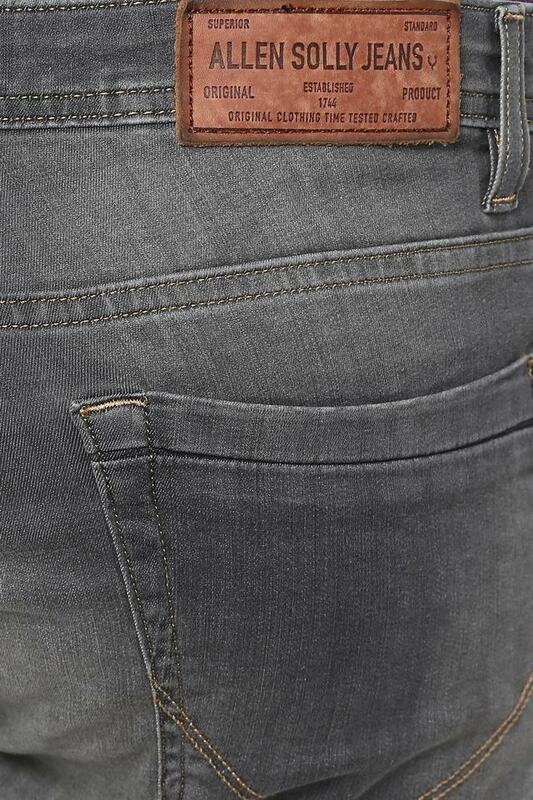 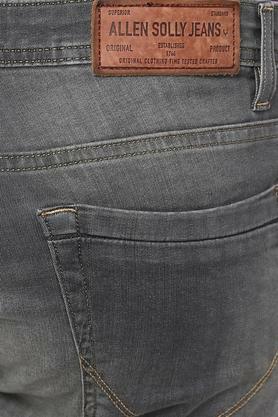 Also, it has five pockets that are very useful to carry your wallet and other essentials.